Rathbone Youth Club have achieved the London Youth Gold Quality Mark. 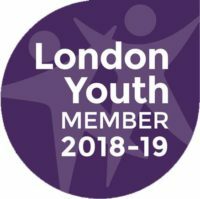 This is a great achievement as it recognises the excellent standard of youth work delivered by our youth service. 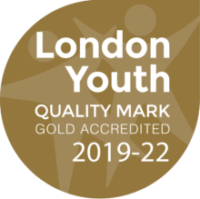 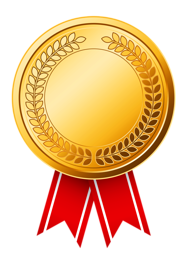 Achieving Gold is a badge of excellence for youth organisations that are committed to continuous improvement through the involvement of young people in their organisational development. 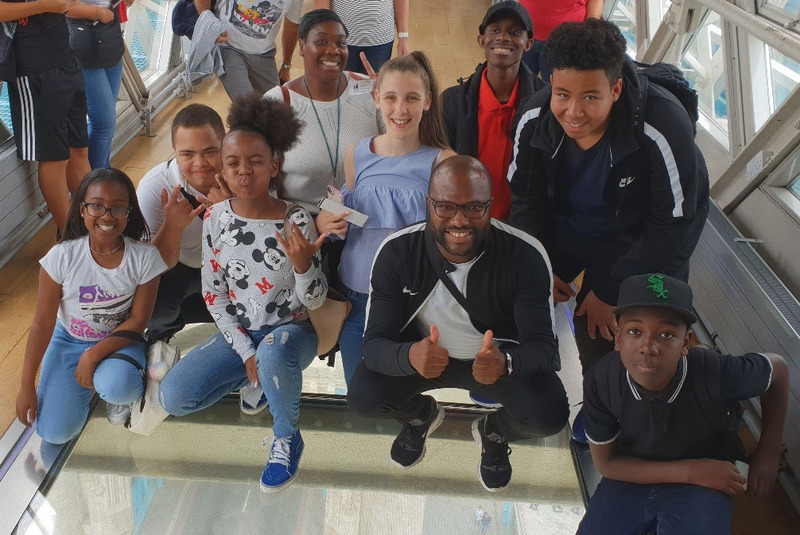 We are very proud to say that young people are at the heart of all that we do and we thoroughly believe that all young people should be able to access quality youth provisions that enable them to reach their individual potential and lead fulfilling lives.